Then you’ve also come to the right place. Whether you’re selling a family log cabin that only your dad thought was a castle, an industrial investment space or anything in between, PAM will help keep your blood pressure down and the corners of your mouth up. Sellers often comment that they feel pressured by real estate agents to accept a particular price or offer. By acting as your representative, PAM will buffer you from this pressure. PAM will assess the offers objectively and handle the negotiation through the local agent. Judicious negotiation can result in a better sale price for you and boy is PAM judicious. If you think PAM costs your right leg, you might be pleasantly surprised. In most cases, PAM’s fee will be included in the agent’s commission so you won’t pay any more than you would by engaging directly with the local agent. 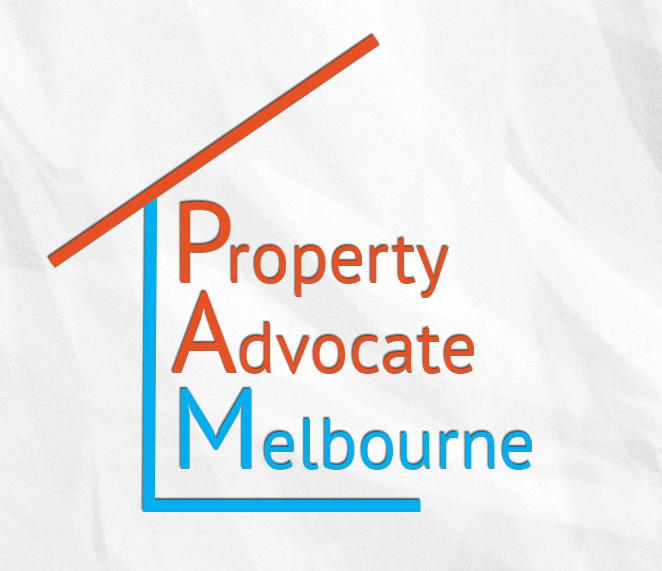 You will have the benefit of PAM acting as your independent property advisor. Provide independent advice and guidance.